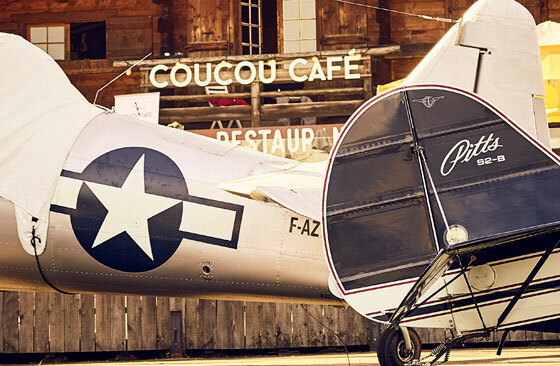 Coucou Café is ideally situated on the edge of a landing strip. The food on our menu is simple, healthy, of good quality and locally produced. We are open all year long for morning coffee, lunch by the landing strip, or a hot drink in the lounge or deck chair. Also open for evening meals between friends. Private day-time and evening functions are welcome throughout the year. We understand that each event is a precious and unique moment. 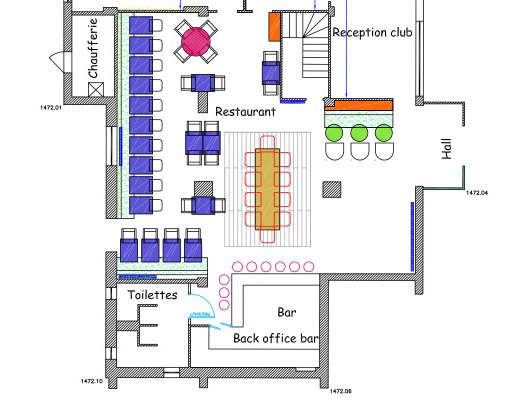 You will be accompanied by a qualified person who will make sure that you have the best experience, from table and room decorations to specific entertainment.